Woooo, it's the WEEKEND! And I couldn't be more excited about it. 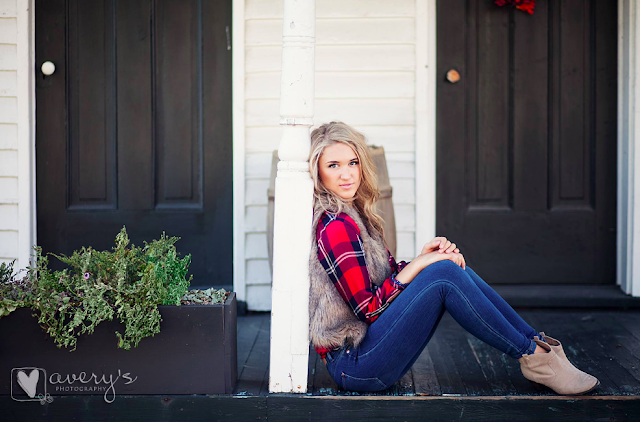 I've been wanting to bring y'all a Fashion Friday post for a while now and I am SO excited that my sweet cousin, Anna-Marie, is here today to share some of her favorite fall tips and finds. 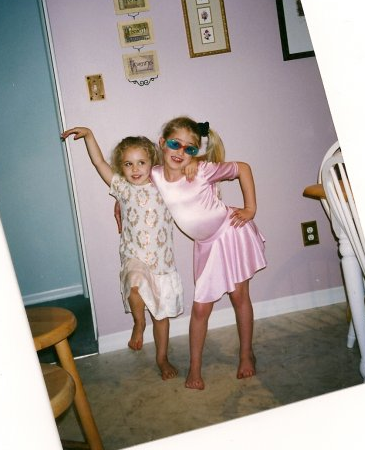 Anna-Marie and I go way back. As in bestfriends since diapers back. 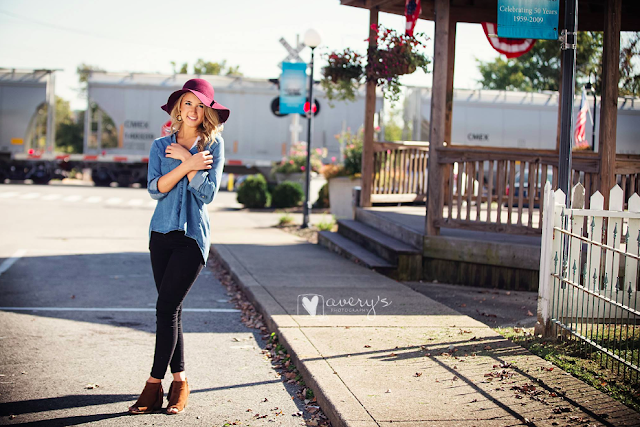 After seeing her most recent senior portraits done by Avery's Photography, (<---- you have to check out her work! incredible!) I knew I had to share. How gorgeous is she!? And she just so happens to work at Francesca's while finishing up her senior year and is my style inspiration. I decided to ask her a few questions about her favorite fall looks for today's Fashion Friday post. H: What are your favorite looks this fall? A: Although I still swoon over the flannels and sweaters and booties and vests of the season, my newest obsession has been suede! Suede skirts, suede dresses, suede booties... I want them all! H: What are your favorite ways to dress up a flannel? A: Flannels are so easy, that's why I love them! I love pairing a simple plaid button up with a long stone pendant and/or a fur vest. I also love using flannels as cardigans or wrapped around my waist for a retro/grungy style! A: Is this even a real question?! Booties!!! There are so many different styles within the classic bootie: suede, open toe, fringe, combat, wedged... There's so much diversity and every bootie can compliment an outfit in its own individual way. H: Any savvy shopping tips? A: Don't be a store-snob! Although I love genuine-boutique and name-brand shopping, I realize that money does not grow on trees! 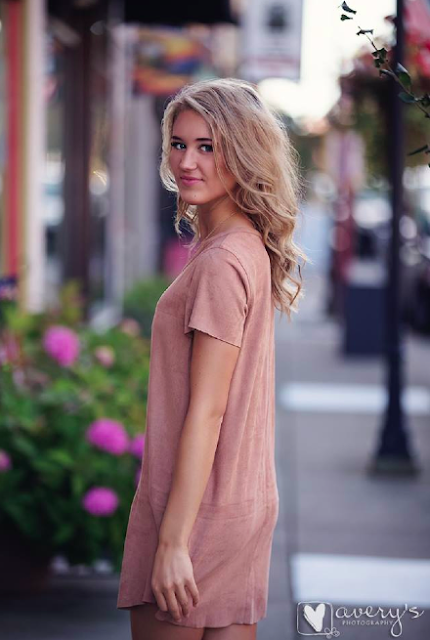 Many styles that appear in individually owned boutiques can be found at common franchises such as Francesca's, Express, Old Navy, Target and even Forever 21!! The more money saved, the more opportunities to shop and keep up with the newest styles and trends. thanks so much for sharing Anna-Marie! Love these tips and can't wait for more fashion friday posts to come!